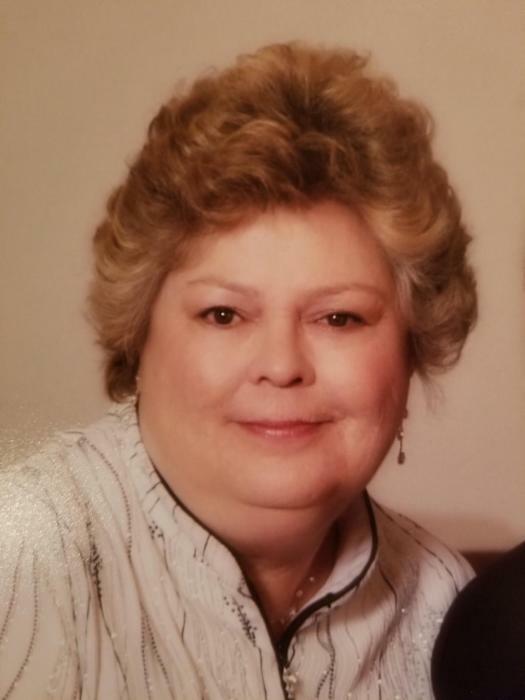 Obituary for Sharon A Dietrich | Holloway Funeral Home, Inc.
Sharon A. Dietrich, 69, of Tampa, passed away Saturday, January 27, 2019. Born in Syracuse, New York, she moved here in 1986 from Elmira, New York. Sharon dedicated her life to help others through her work as registered nurse. She loved her work and was loved by many of her patients. She enjoyed spending time with her children and grandchildren. Some of her favorite places to visit were the beach, Las Vegas and California. She was preceded in death by her parents James Riley Harding and Ann Marie Monk. Sharon is survived by her children and spouses; Jennifer Weller (Gordon) ,Heather Dietrich and, son Daniel Dietrich (Rachel). Six grandchildren Jacob Weller, Grace Weller, Riley Dietrich , Aiden Kross, Asher Kross and, Andrew Dietrich. She is also survived by her brothers; James Harding, Tom Harding and David Harding, and sister; Sheila Boyce.